President Obama lied to Americans about the role of Pakistan special forces in the raid which killed Osama Bin Laden so he could take credit for the mission, an expose published on Sunday has claimed. 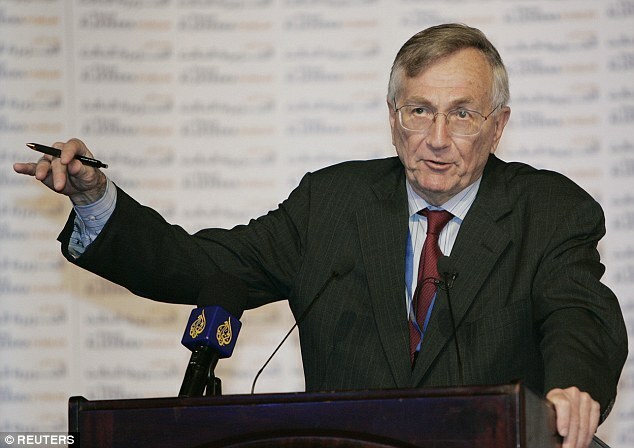 Pulitzer prize-winning journalist Seymour Hersh has accused the the Commander-In-Chief of rushing to receive plaudits just hours after the Navy SEAL operation which killed the head of Al Qaeda and 9/11 mastermind four years ago. In an article for the London Review of Books, where Hersh attacks a number of U.S. foreign policy areas, he says Obama’s address caused ‘chaos’ in the intelligence community and forced them to collaborate his story. The former New York Times reporter quotes former American and Pakistani intelligence sources, as well as Navy SEALs as he claims that the White House and CIA repeatedly lied to the public about nearly every aspect of the bin Laden raid. He says ‘high-level lying’ and ‘bypassing the chain of command’ is standard fare in U.S. counter-terrorism and those who stand up to the White ‘say no’ to the consensus are usually phased out. The CIA learned of bin Laden’s location from a Pakistani intelligence official who tipped off American operatives hoping to claim the $25million bounty on the terror leader – not from interrogation of an al-Qaeda courier. There was no vaccination program used to college the DNA from bin Laden’s compound – it was all made up as part of an elaborate cover-story after the fact. There was no firefight during the SEAL raid – the only shots fired were those that killed bin Laden, whom Hersh described as a feeble, unarmed man. Obama’s announcement badly alienated Pakistani leaders and all but obliterated the military and intelligence ties between the two nations. A supposed fabrication he singles out is that Pakistani military officials actually knew about the operation, even though the White House maintains it was purely an American affair. 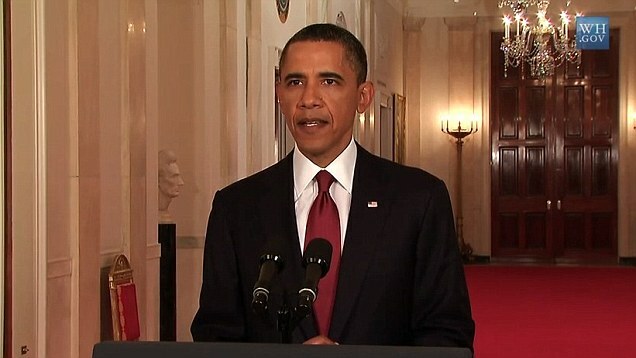 ‘Obama’s speech was put together in a rush,’ Hersh alleges. The White House has maintained Pakistani officials were not informed of the raid, but Hersh believes this is false as members of the Obama administration have contradicted the account. 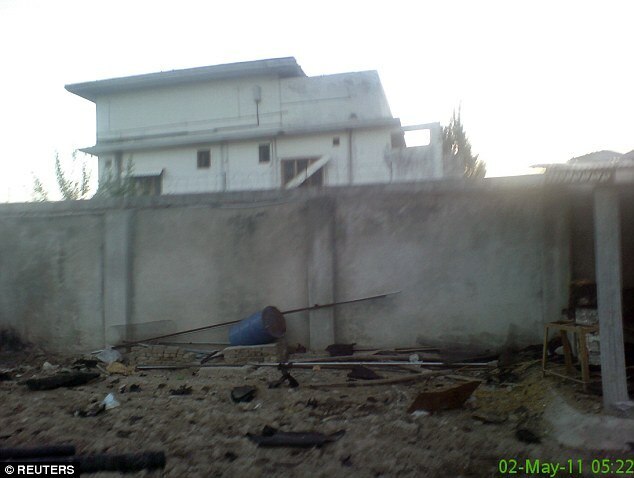 According to Hersh the Abbottabad compound was surrounded by ISI guards keep watch over bin Laden and his wives and children around the clock. ‘They were under orders to leave as soon as they heard the rotors of the US helicopters,’ Hersh adds. The official added that Obama’s advisers were forced to ‘make up a new cover story on the fly’ after hearing the speech. A Special Operations Command consultant also allegedly told Hersh Bin Laden’s death was ‘political theatre designed to burnish Obama’s military credentials’. ‘The Seals should have expected the political grandstanding. It’s irresistible to a politician. Bin Laden became a working asset,’ the source added. 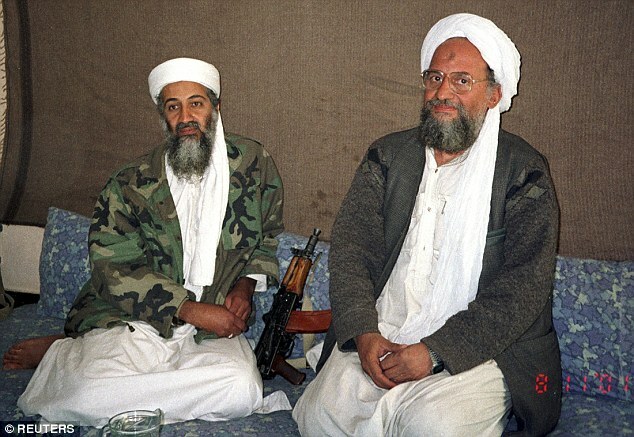 Hersch also claims the details of the raid itself were exaggerated and the threat of Al Qaeda was hyped up in the weeks leading up to the operation. ‘The White House had to give the impression that bin Laden was still operationally important,’ the source adds. He adds the ‘lies, misstatements and betrayals’ were always going to create a backlash. The source said: ‘We’ve had a four-year lapse in co-operation. It’s taken that long for the Pakistanis to trust us again in the military-to-military counterterrorism relationship – while terrorism was rising all over the world … They felt Obama sold them down the river. The White House is yet to respond to Hersh’s claims. In 2013, Hersh first aired his opinion on Obama’s story of the 2011 operation, claiming it was ‘one big lie’. During an interview with The Guardian, he savaged the US media for failing to challenge the president on a number of issues – from NSA spying to drone attacks. ‘It’s pathetic. They are more than obsequious, they are afraid to pick on this guy [Obama],’ he stated. He has claimed the Obama administration has lied on a number of occasions. Download additional photos of Lyndon.